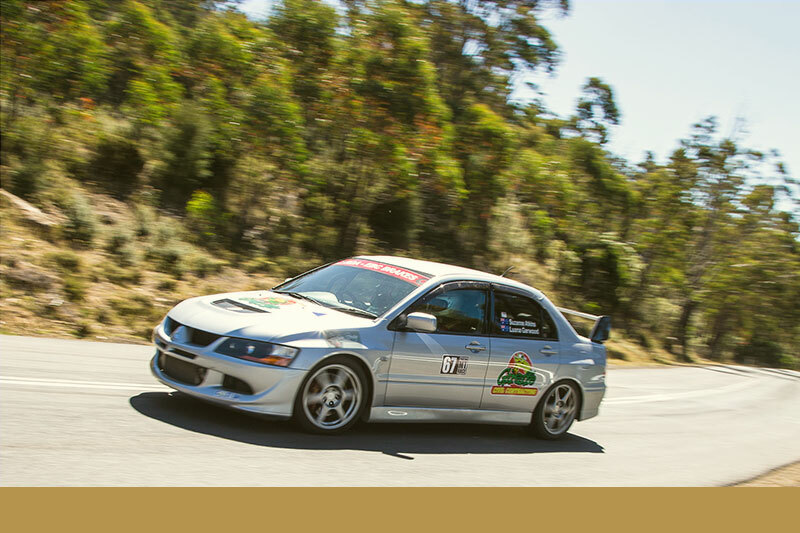 The second running of the Poatina Hillclimb, formerly known as the Poatina Mountain Race, was held on Sunday 6 December 2015. 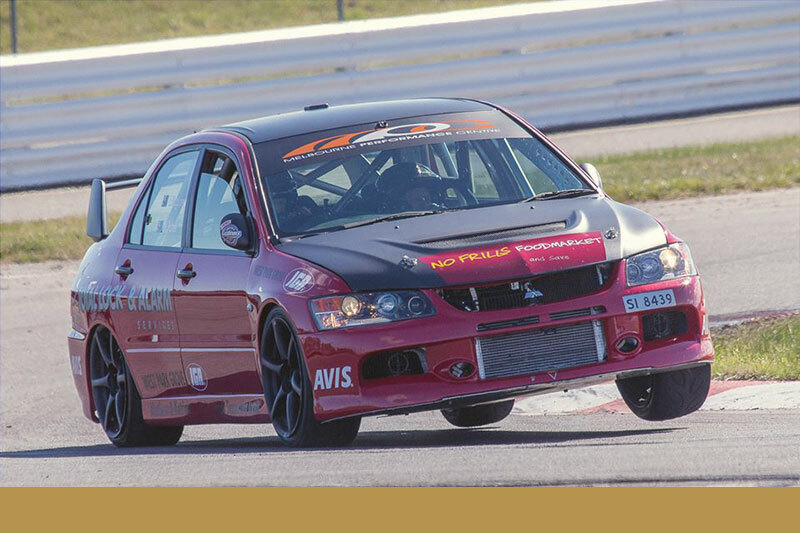 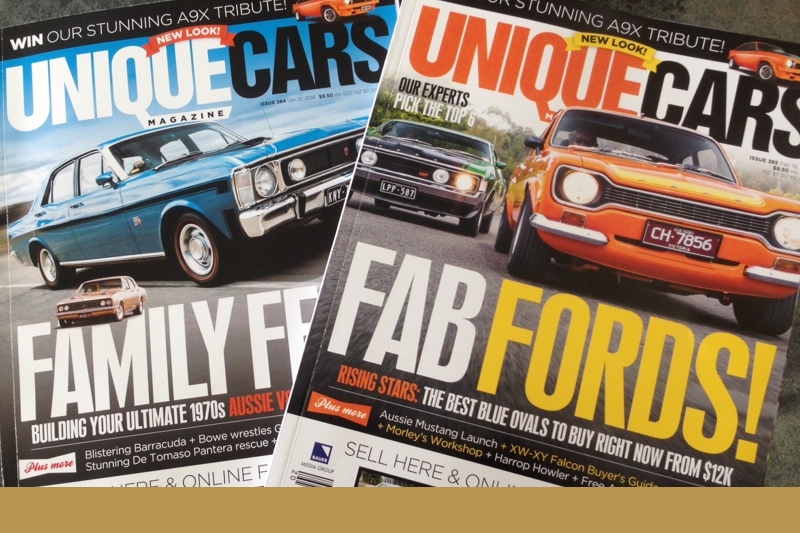 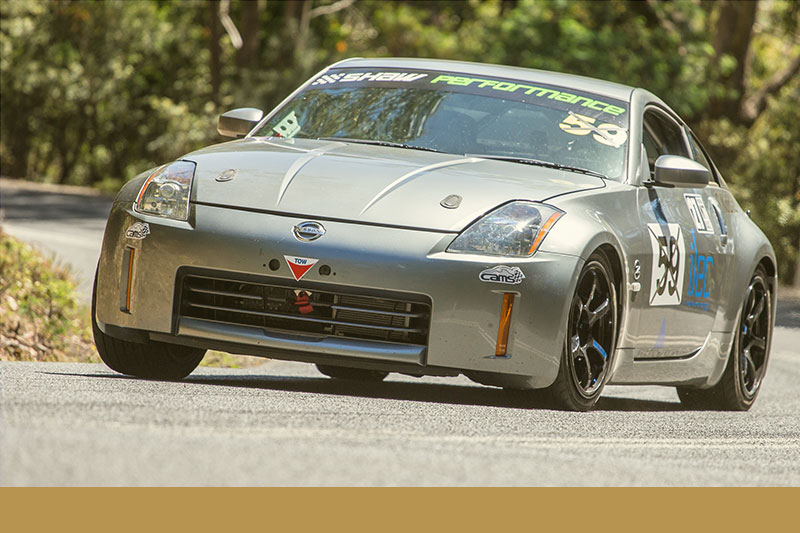 The inaugural event in 2014 was the first in a new generation of Australian motorsport event. 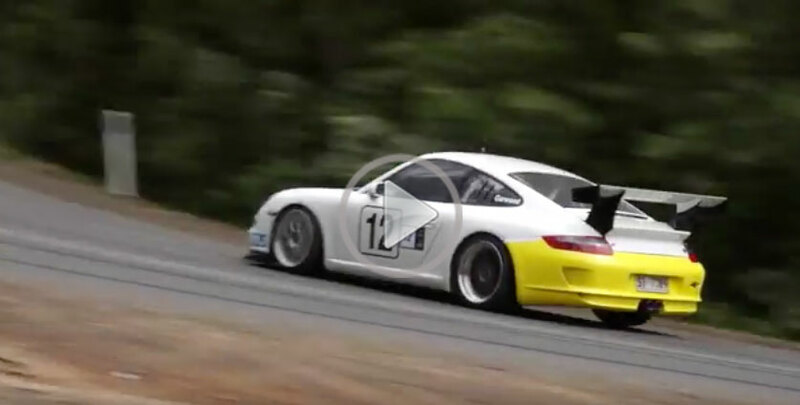 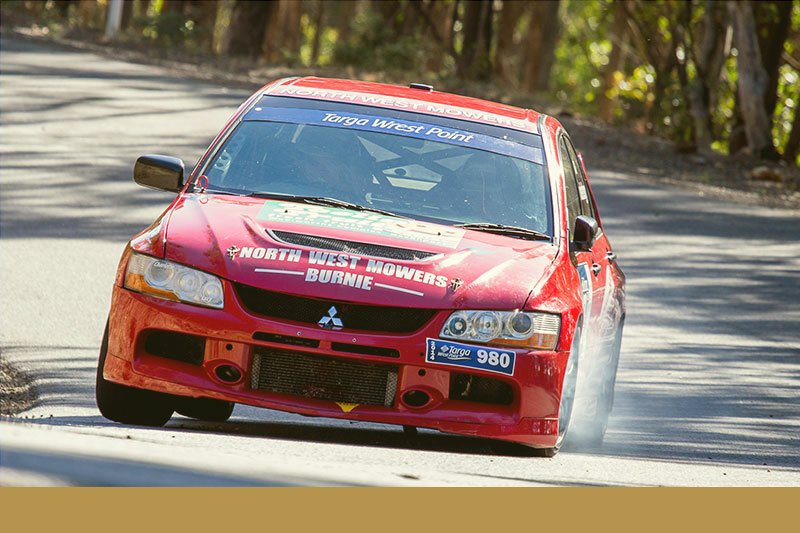 The event combined a European style long-course hillclimb competition, with a sprint format tarmac rally competition, in the same event and held over the same road on the same day - the 2015 event will employ the same format. 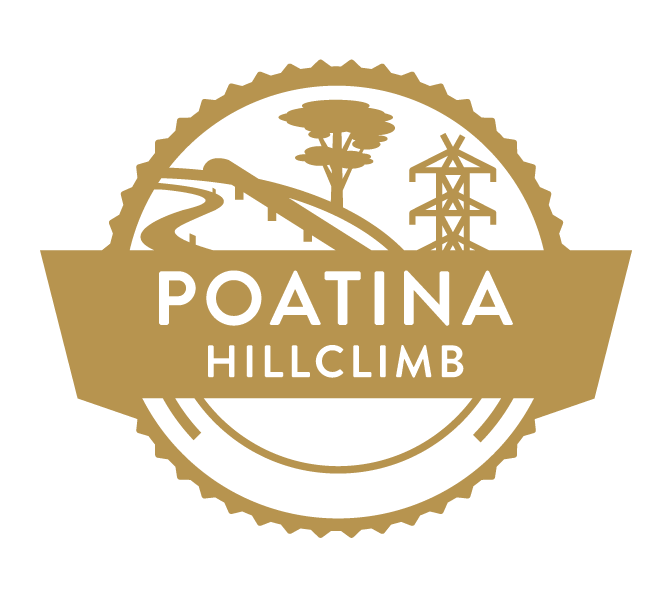 The Poatina Hillclimb is based in the purpose built village that once served as home to power station construction workforce. 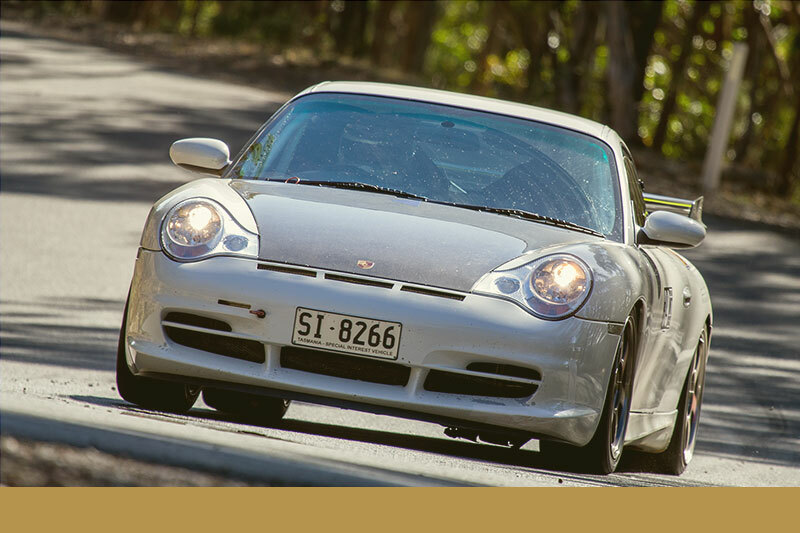 Today Poatina is a close-knit community that welcomes visitors with accommodation, a restaurant, cafe and even a golf course amongst its picturesque view of the green and mountainous Norfolk Plains and Western Tiers. 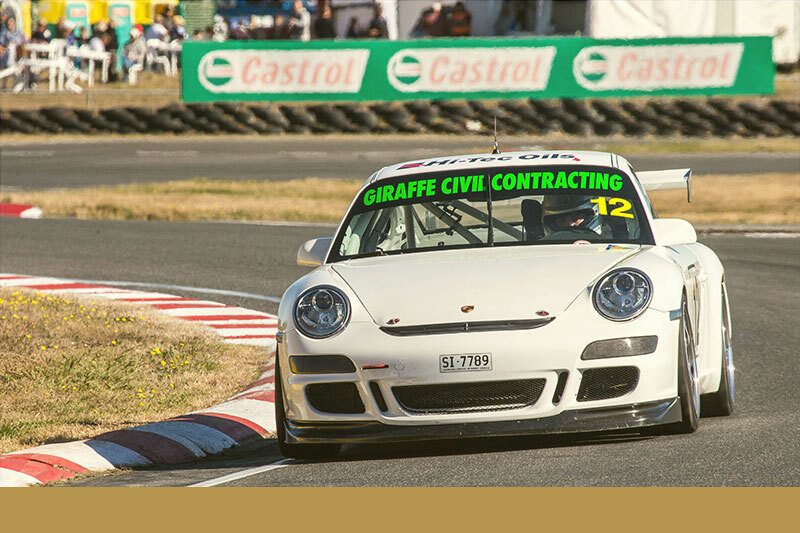 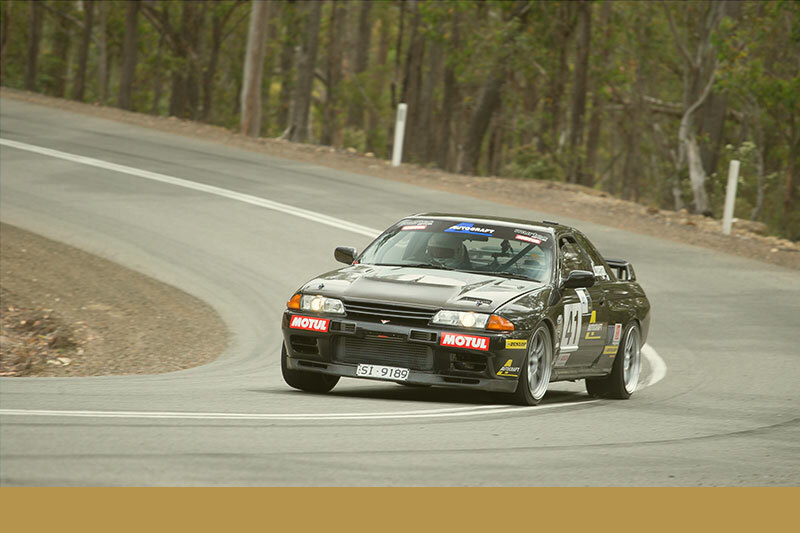 The 2015 event's outright winners were Launceston's Adam Garwood from Launceston who took out the Tarmac Rally title in his Porsche GT3 Cup Car and Hobart's Jamie Lonergan who defended his Driver Only title in his 1989 Nissan Skyline GT-R.
Read more on the 2014 event here. 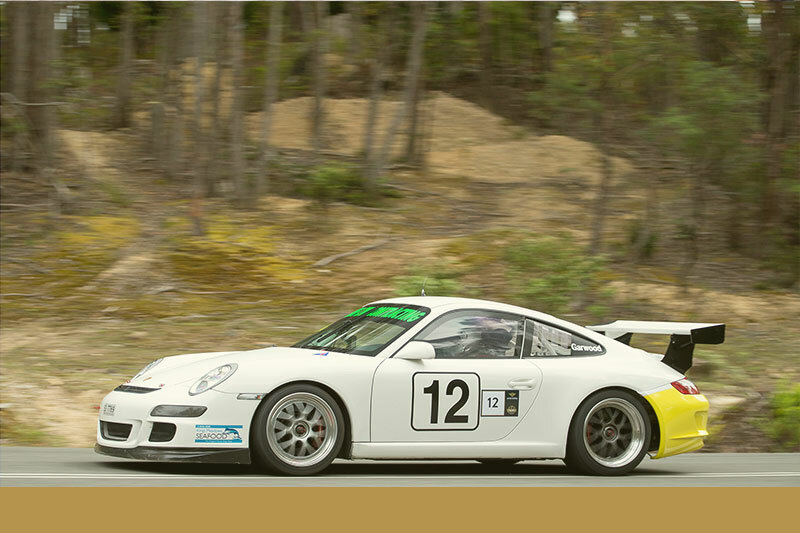 The 2015 event saw an exciting extended course offered over a longer 10.2 kilometre stretch of Poatina Road, a stunning piece of former Hydro Electric Commission constructed tarmac that has an elevation gain of some 580 metres, snaking up Mount Blackwood from the Norfolk Plains to the Central Plateau of Northern Tasmania. 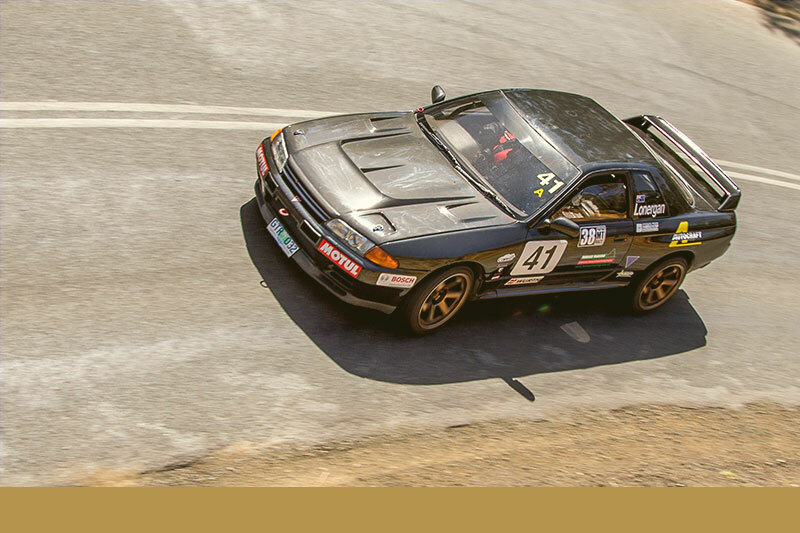 Each category entrant competed six times over the technical course, covering 61 kilometres in a single day. 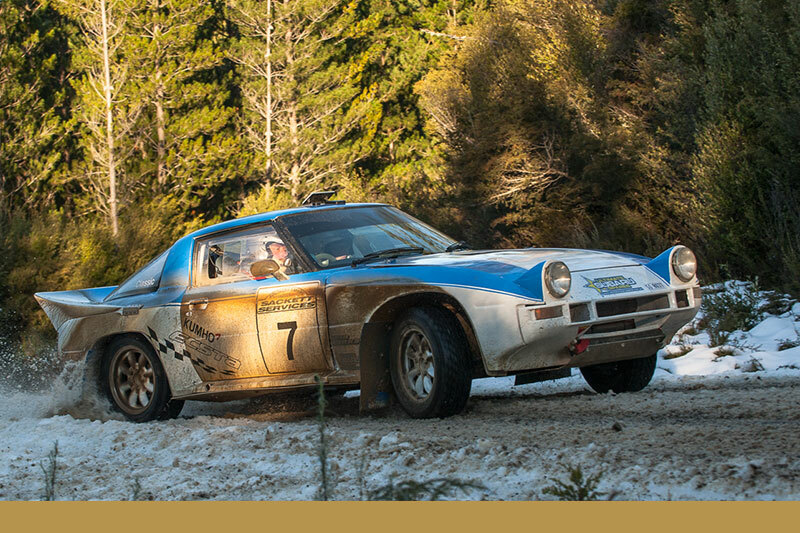 Poatina Village played host to the event’s start and finish celebrations and vehicle display.